In an effort to help keep Aliso Viejo pets healthy, the City of Aliso Viejo is teaming up with VetCare Pet Clinic to host a low-cost pet vaccination and microchip clinic on Saturday, January 16.The clinic is from 9:30 a.m. to 11 a.m. at the Aliso Viejo Conference Center. Vaccinations for both cats and dogs as well as micro-chipping will be offered at reduced rates. The clinic will also include physical exams, diagnostic testing, heart-worm prevention, prescription flea and tick control, de-worming and nail trimming. All dogs must be on leashes and cats in pet carriers. 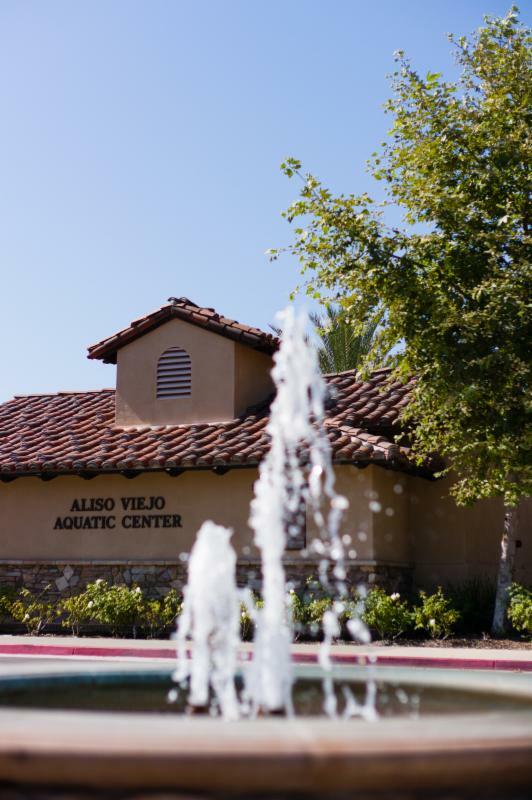 The Aliso Viejo Conference Center at 31 Santa Barbara Drive is flanked by the Aquatic Center and Aliso Viejo Country Club off Golf Drive and Glenwood. For more information, contact Gracie Duran at 949-425-2519 or gduran@cityofalisoviejo.com.